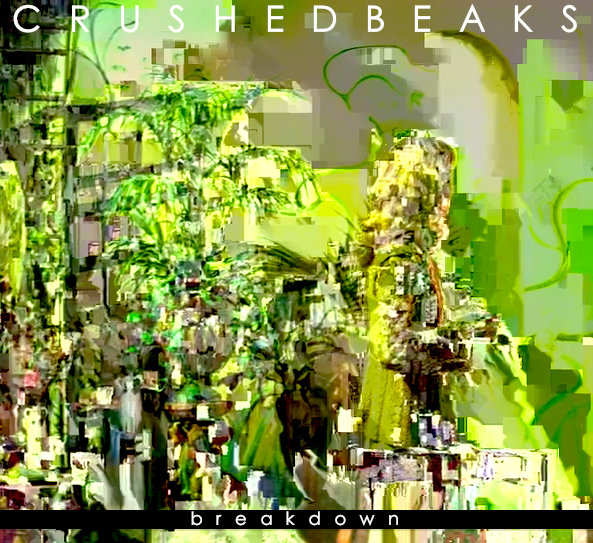 As singles go, Crushed Beaks' "Breakdown" & flip side "Horror Shorts" is quite a package. It's out next week via ASL, and they've got a suave new video to accompany it. Not quite as dark as their previous effort, there are still some violent leanings, albeit put forward as a rather artistic piece. You can buy the 7" single here and catch them in store at Rough Trade East tomorrow evening. Watch the video below, as directed by Jonny Sanders (of Pete & The Pirates no less).